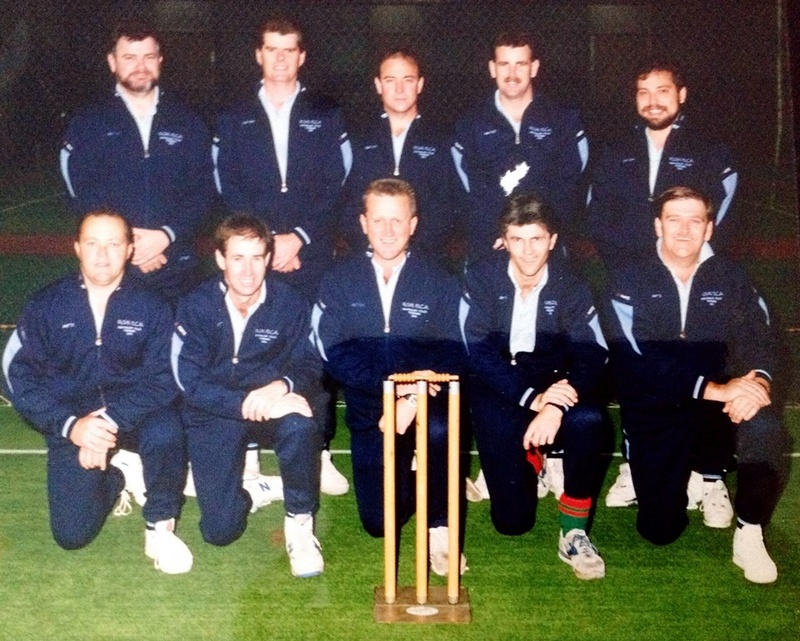 1991 Australian Police Indoor Cricket Titles, Tasmania. NSW Masters squad. Some legends among us here…! Passed away peacefully surrounded by family at the Mercy Palliative Care Unit. Beloved son of William (dec) and Merle. Brother of Ray (dec), Lyndelle and Noel. Loving husband and best friend of Sharon. 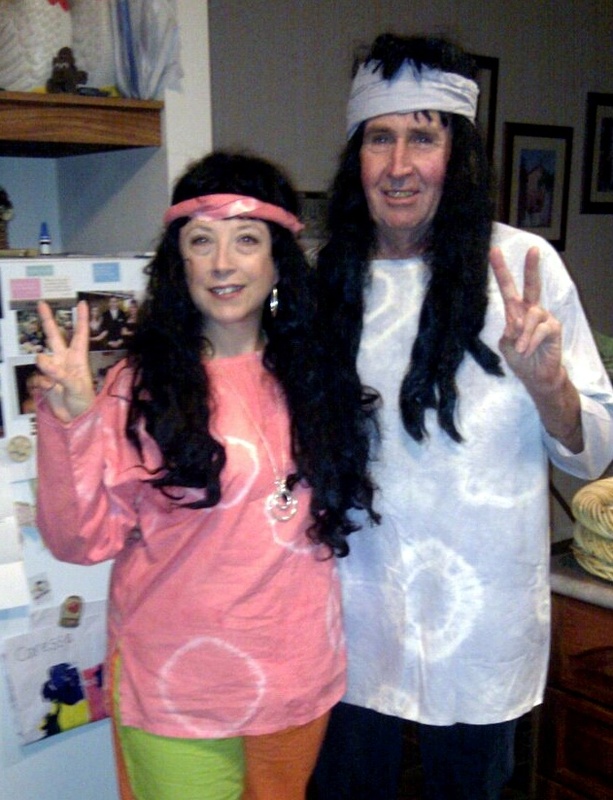 Loving father and father in law to Lisa, Luke and Nicole, Mikaela and Koden. Loving poppy to Daveida, Caresse, Georgie, Darcy, Macauley and Leo. Our Deepest Sympathies on the passing of Des, fond memories of our cricketing days at New City. He was one of nature’s gentlemen. Desmond Restall, deepest sympathies to his wife Sharon and the Restall family. 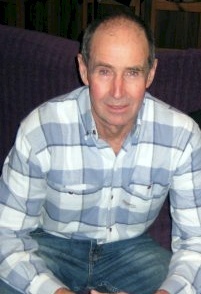 Des was a member of long standing, past committee member and player at the squash club. Always a good sport, Des was quick with either a drink or a joke, never taking things too seriously. His energy and drive will be greatly missed. From the President, on behalf of the SS&A Squash & Racquetball Club members. To Sharon and Family, Deepest sympathy, thinking of you all at this time. A very sad loss of a good mate, all the better for knowing Des. To Sharon and Family, Our Deepest sympathy, thinking of you all. A very sad loss of a good mate, all the better for knowing Des. To Sharon, Lisa, Luke, Mikaela and Families. Deepest Sympathy to you all. It was a pleasure to know Des for many years. What memories we have of the years we worked together at the P C Y C and the netball trips driving the bus to city and country netball carnivals. Deepest sympathy to Sharon and family. 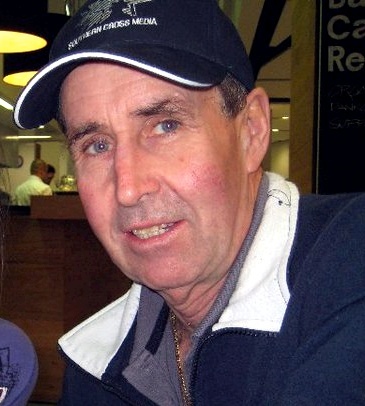 Des was a member of the New South Wales Police Force for over 35 years. His service to the people of New South Wales was exemplary. Chairman and Members of the Murray River Retired Police Association. With great sorrow in our hearts our thoughts turn to Sharon and her family at the loss of Des. A remarkable man, husband, father and pop. 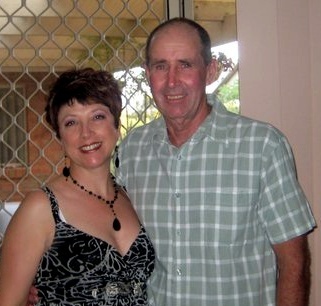 Des was a respected and valued workmate. With his dry sense of humour and he was always up for spoiling us with morning tea. 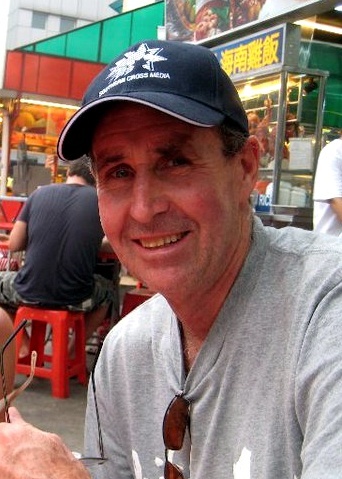 Des will be sadly missed by all of his colleagues at Patton Albury. Deepest sympathy to Luke and Des’s extended families on the passing Des. 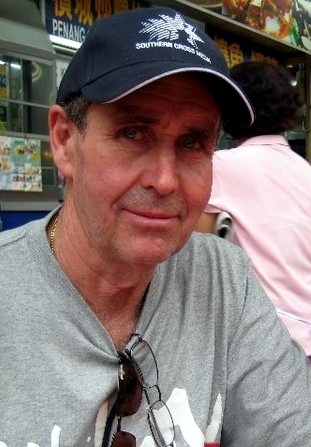 Des was a fantastic supporter, past committee member, specialist coach and mentor at SPCC. From the President, Committee Players and supporters of St. Patrick’s Cricket Club. Family and friends of the late Desmond Bruce Restall are invited to attend the celebration of his life which will be held at the Evergreen Chapel, Lester and Son Funeral Home, Cnr of Mate and Wantigong Streets, North Albury on Wednesday 16 May 2018 commencing at 11.00am. 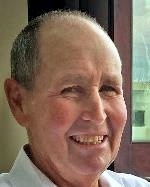 RESTALL, Desmond Bruce14/8/1951-9/5/2018Passed away peacefully surrounded by family at the Mercy Palliative Care Unit. Beloved son of William (dec) and Merle. Brother of Ray (dec), Lyndelle and Noel. Loving husband and best friend of Sharon. Loving father and father in law to Lisa, Luke and Nicole, Mikaela and Koden. Loving poppy to Daveida, Caresse, Georgie, Darcy, Macauley and Leo.Rest in Peace. 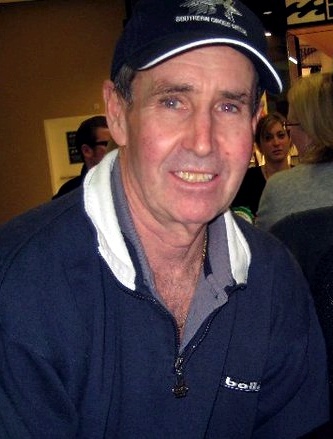 Deepest sympathy to Sharon, Mikaela and family on the loss of Des so sorry to hear the sad news. Thinking of you all at this sad time. May he rest in peace. Thinking of you in this sad time. Your father will be greatly missed.